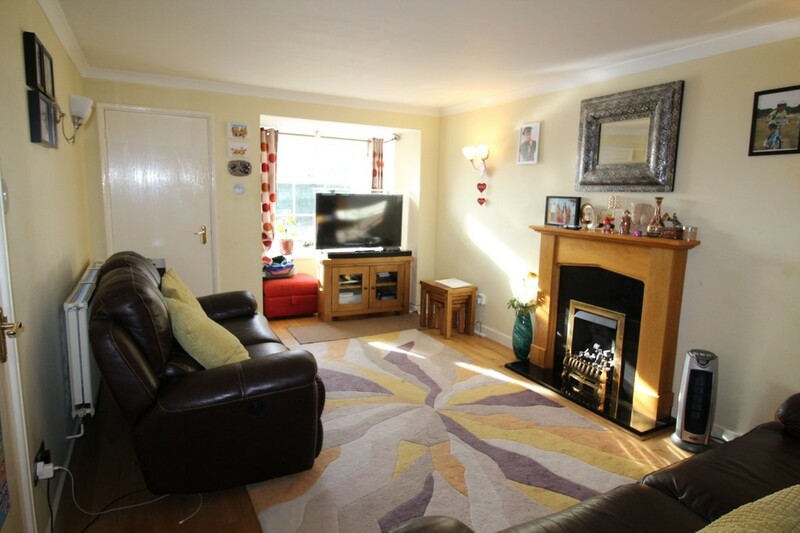 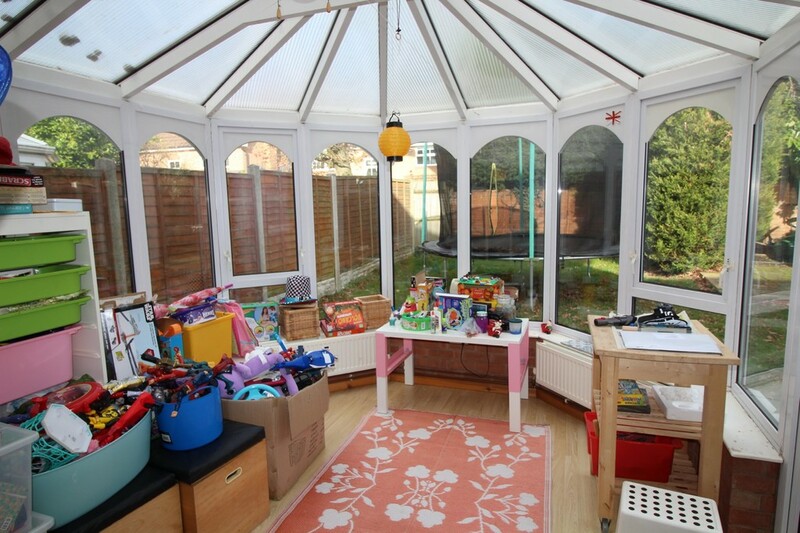 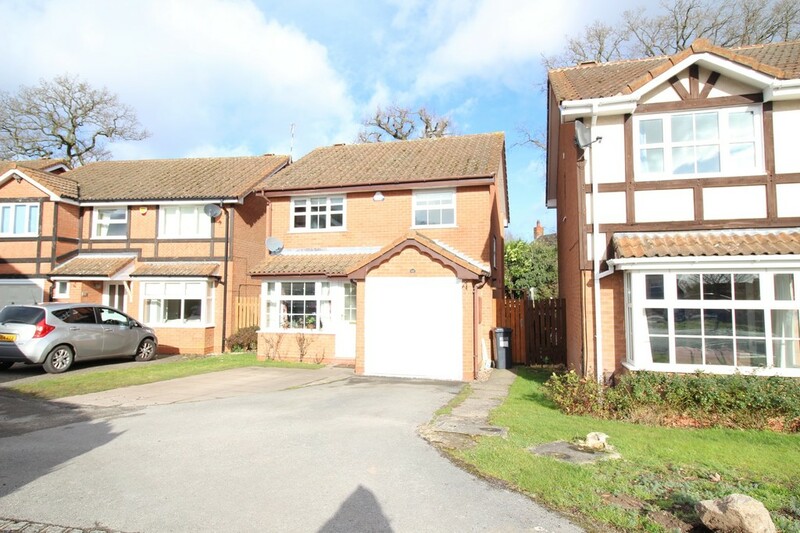 To Let: This well presented detached family home in the sought after location of Hillfield estate. 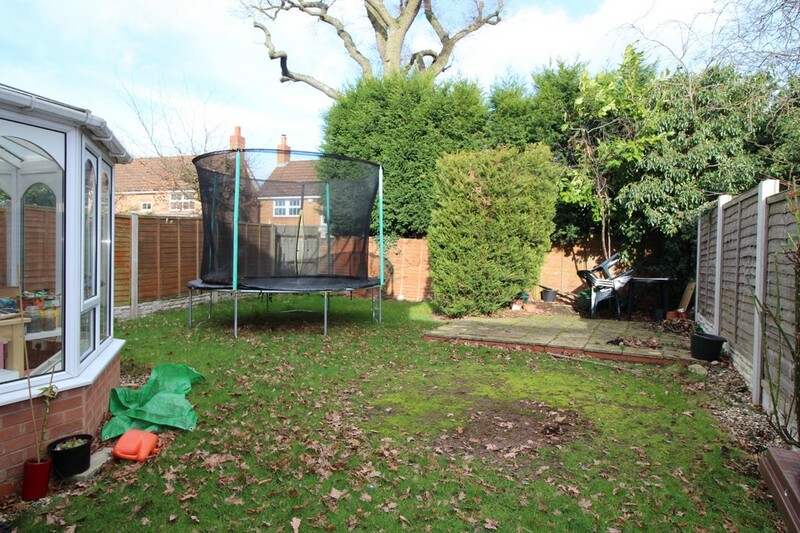 The property is situated in a quiet cul-de-sac location and is within easy access to Solihull Town and local amenities of the Shelly Farm. 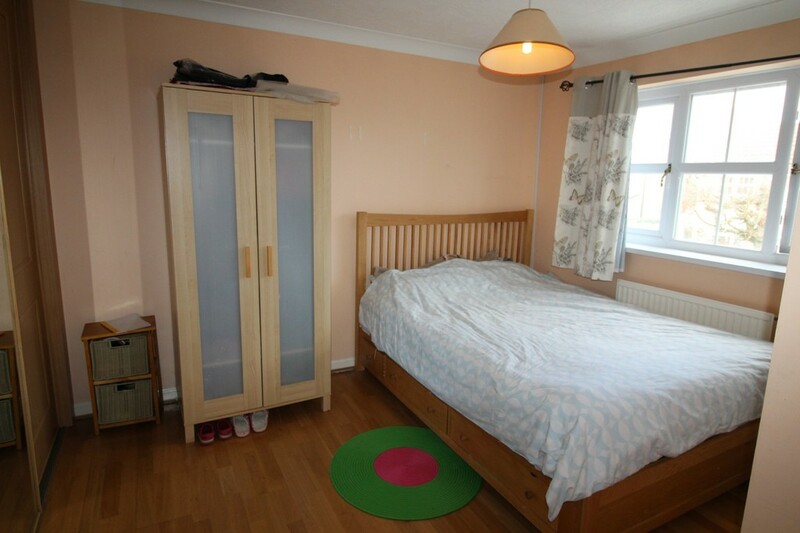 The property benefits from gas central heating and double glazing and is available on an unfurnished basis from May 1st. 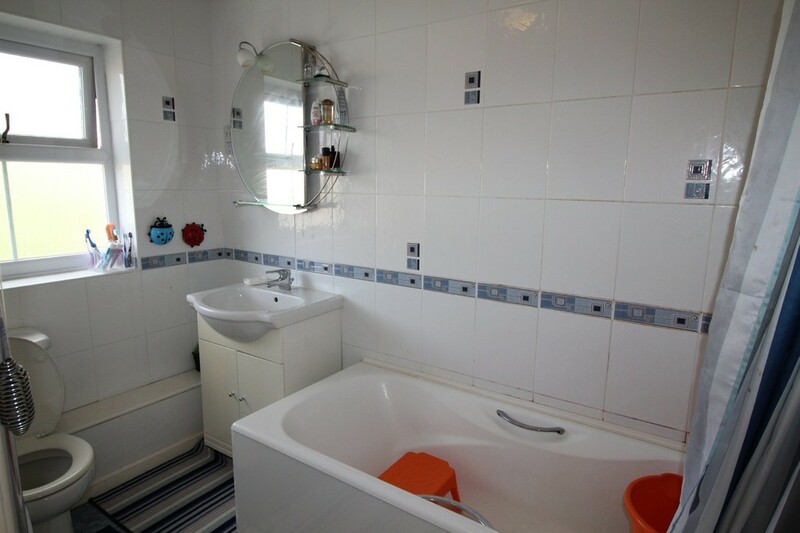 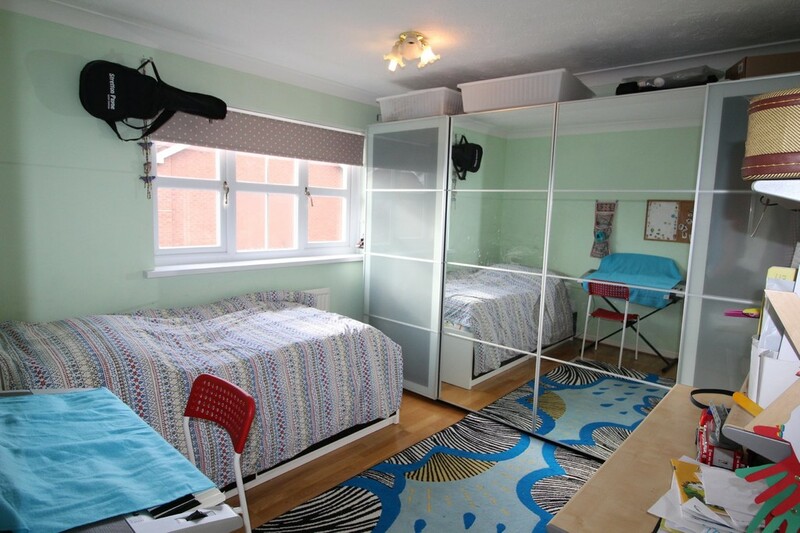 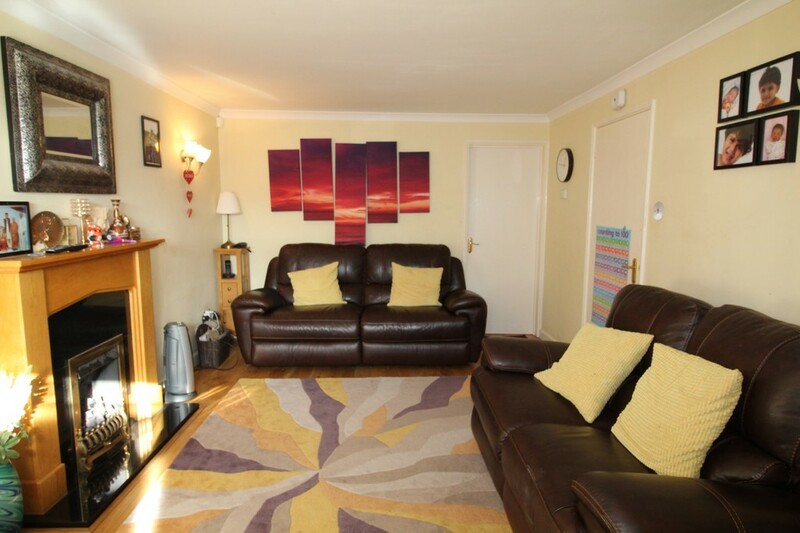 The property briefly comprises: Lounge - Dining Kitchen - Conservatory - Downstairs W.C - Rear garden - Three Bedrooms - Master Bedroom with Shower Room En-Suite - Family Bathroom - Integral garage - Off Road Parking - Gas Central Heating - Double Glazing. 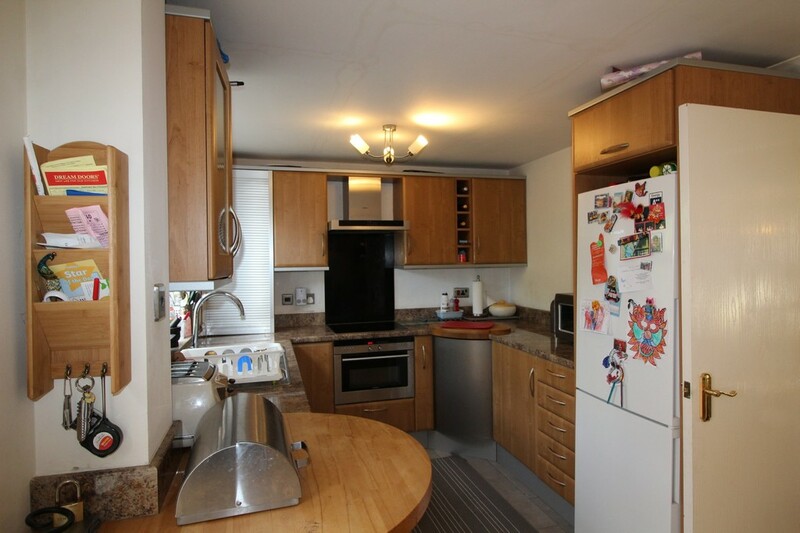 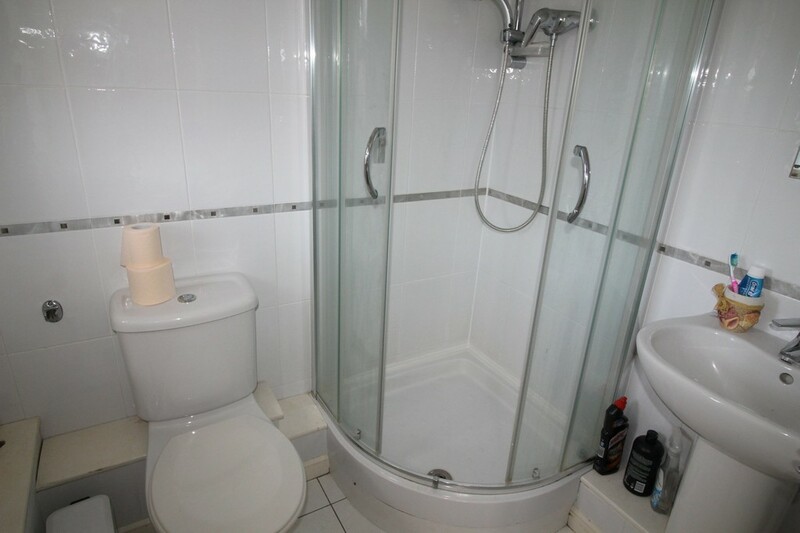 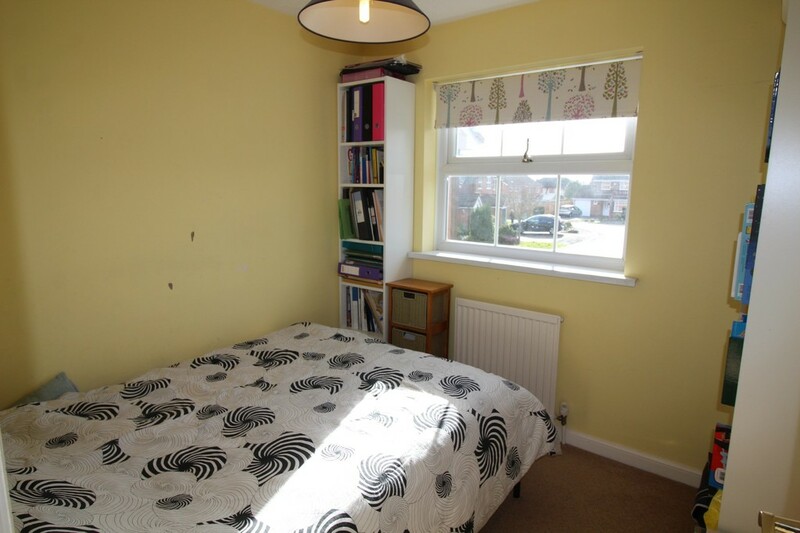 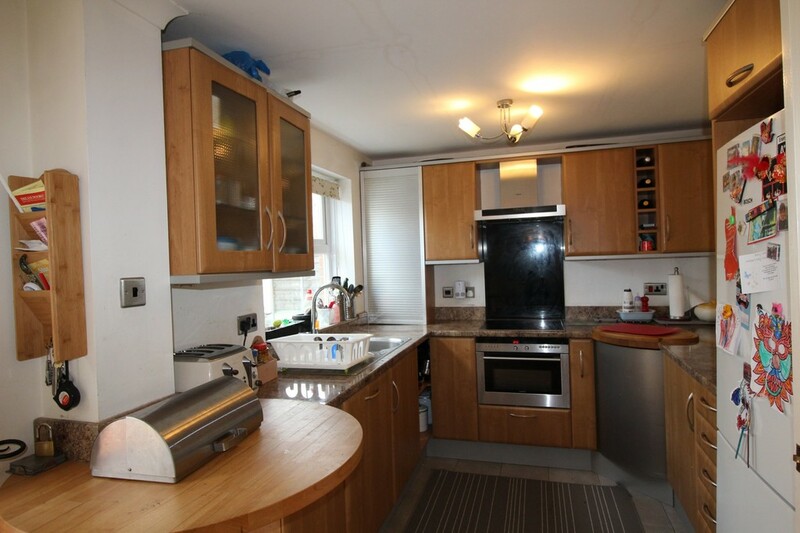 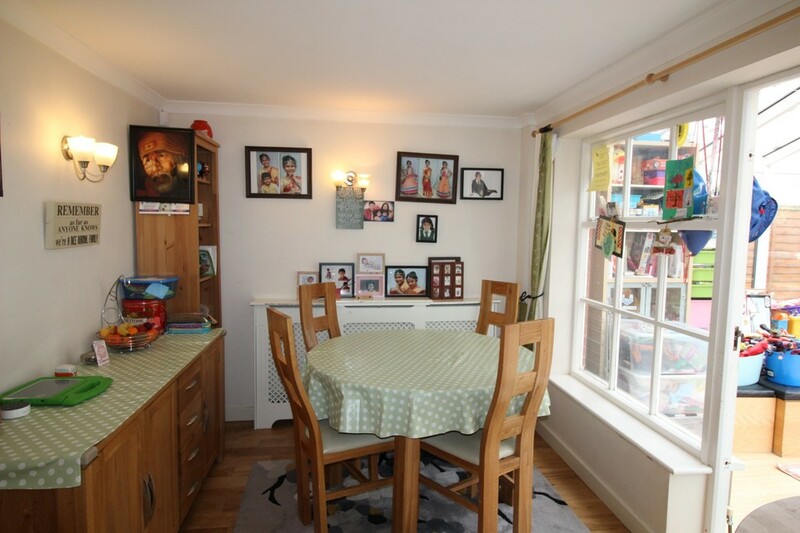 The property is being offered at a rental value of £1295.00. 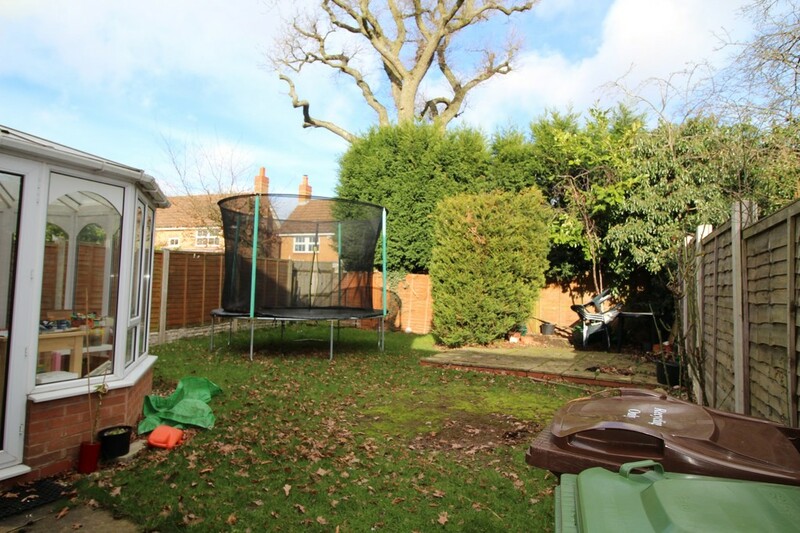 Call today to arrange your viewing of the above property to avoid disappointment.